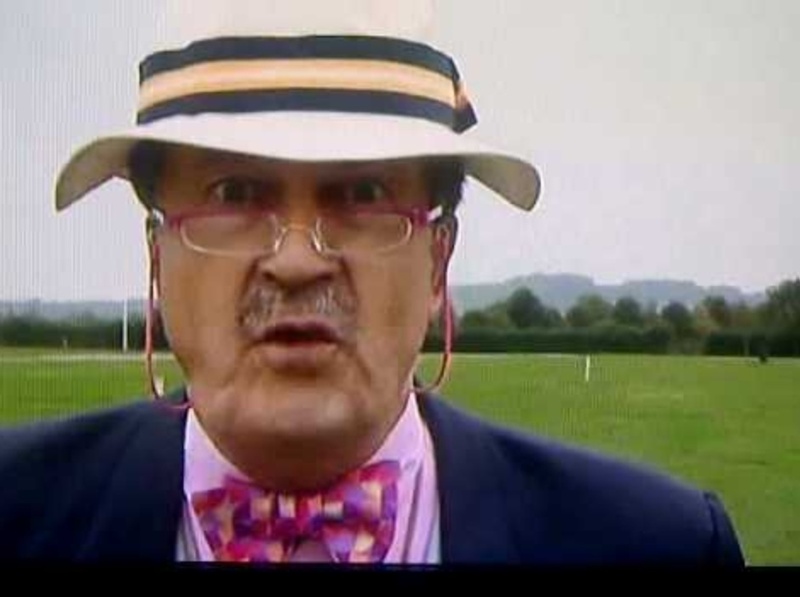 Tom Wonnacott is 61, he comes from Devon and is married with three children. Tom has a very impressive resume. 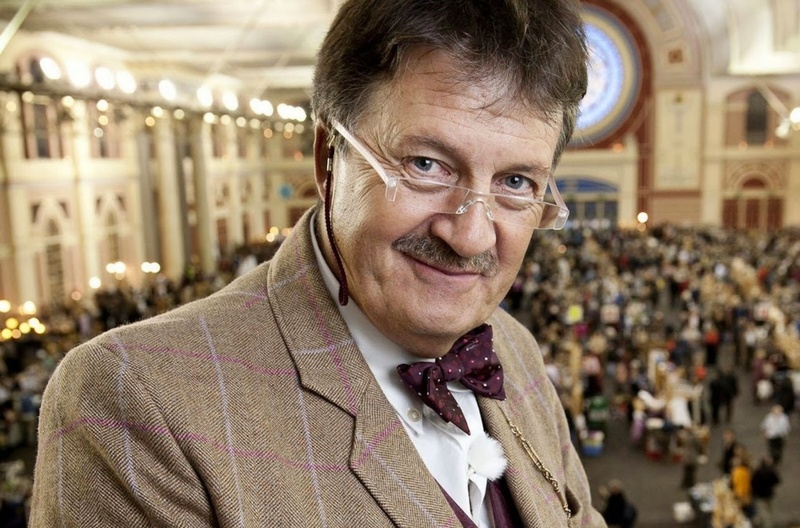 Tom is a Chartered Surveyor, Chartered Auctioneer and Antique Expert. He is also a director of Sotheby’s, one of the oldest auction houses in the world. But the big question this week is, can he dance? We will soon find out as Tom will be competing on this years Strictly Come Dancing. This entry was posted in Who is and tagged Strictly Come Dancing, Tom Wonnacott on September 6, 2014 by wealthandglamour. Zoe Hannah in Casualty. Sunetra is 41 and was born in Liverpool. She has a son called Noah. Her father is a doctor. She is also known for her part in Brookside in which she played a character called Nisha Batra. Sunetra will be competing in this years Strictly Come Dancing 2014. This entry was posted in Who is and tagged Brookside, Casulty, Dr Zoe Hannah, Liverpool, Nisha Batra, Strictly Come Dancing 2014, Sunetra, Sunetra Sarker on September 6, 2014 by wealthandglamour. Jennifer Gibney is an actress, she is 50 years old. Jennifer appears in Mrs Browns Boys’s, as Mrs Brown’s daughter. 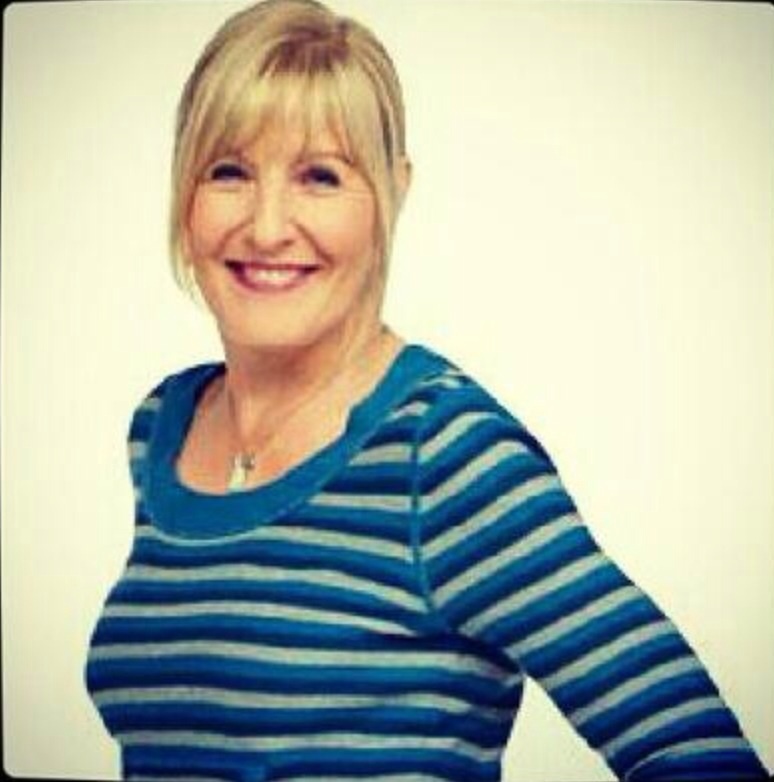 In real life Jennifer is married to Mrs Brown, actor Brendan O’Carroll. Brendan is creator, writer and lead actor of Mrs Brown’s boys, the bafta award winning show has made him a very rich man. They have been married since 2005. Jennifer is currently appearing in this years Strictly Come Dancing 2014. She says she is very competitive and wants to win! This entry was posted in Who is and tagged Brendan O'Carroll, Jennifer Gibney, Mrs Brown, Mrs Browns Boy's, Strictly Come Dancing, Strictly Come Dancing 2014 on September 6, 2014 by wealthandglamour. Judy Murray is famous for being the mother of professional tennis players Andy and Jamie Murray. But as Judy would say herself she is not just Andy Murray’s mum. Judy is Scottish, she is 55 years old. She divorced Andy and Jamie’s dad when Andy was nine, she is currently single. Sports runs in the family, Judy’s dad was an optician and former footballer who played for Stirling Albion in the fifties. Judy herself played tennis and won 64 titles in Scotland, she also played internationally but said she was out matched by players from stronger programmes. She returned to Scotland to became a successful tennis coach. Judy coached her son’s until their professional careers took off. She is currently captain of the British Fed Cup Team. Judy will compete on this years Strictly Comes Dancing. She is extremely competitive and will surely give her all. This entry was posted in Who is and tagged Andy Murray, Judy Murray, Strictly Come Dancing 2014 on September 5, 2014 by wealthandglamour. 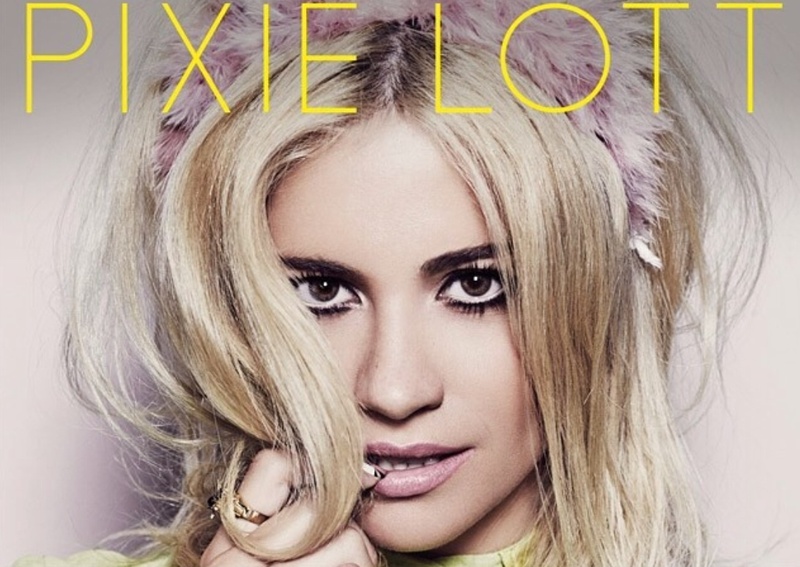 Pixie Lott is a 23 year old pop star. Pixie comes from Bromley in London. She attended the Italian Conti Theatre School. She appeared on the London stage as a child and became a pop star when she left school. Pixie’s first single went straight to number 1 in the UK charts, her singles and albums continued to chart top ten, and she has had a very successful career. She is currently in a relationship with model Oliver Cheshire. This weekend she will be begin competing on Strictly Come Dancing 2014. Pixie is one to watch, she is beautiful, successful and talented. She would also have had professional dance training at Italia Conti and would be our bet for winner. This entry was posted in Who is and tagged Italia Conti, Oliver Cheshire, Pixie, Pixie Lott, Strictly Come Dancing 2014 on September 5, 2014 by wealthandglamour. Caroline Flack is a TV presenter. Caroline who is 34 years old is best known for presenting Xtra Factor for three years. She had previously hosted I’m a Celebrity…Get Me Out Of Here! While working on Xtra Factor she famously went out with Harry Styles, who was fourteen years younger than her, this drew a lot of criticism. Caroline presently dates music producer JackStreet, who is also manager of Disclosure and Sam Smith. Jack is nine years younger than Caroline, she does seem to like a younger man! Caroline is going to appear as a contestant on Strictly Come Dancing 2014 which interestingly is X Factors biggest competitor. This entry was posted in Who is and tagged Caroline Flack, Caroline Flack and Harry Styles, Jack Street, Strictly Come Dancing 2014, Xtra Factor on September 5, 2014 by wealthandglamour. Alison Hammond will be a contestant of Strictly Come Dancing 2014. Alison is a veteran of reality TV, having participated in the 3rd series of Big Brother where she was the 2nd housemate to be evicted. In those days stupidly the big characters were voted out first, oh so no change their then! Alison went on to appear in I’m a celebrity…get me out of here!, Masterchef and Celebrity Fit Club. Alison is 39 years old and is a born and bred Brummie, she still lives in Birmingham with her ten year old son. Her bubbly personality has enabled her to work solidly on TV since her appearance in civilian Big Brother, which is unusual for BB contestants who usually slip back into oblivion. Alison has worked on ITVs this morning interviewing famous celebrities since leaving the BB house. This entry was posted in Who is and tagged Alison Hammond, Strictly Come Dancing 2014 on September 5, 2014 by wealthandglamour.